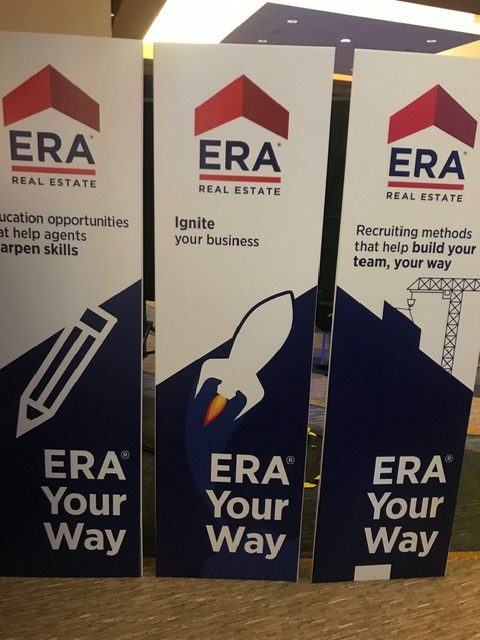 ERA Franchise system recently held its annual leadership conference, Ignite, in Florida for owners of ERA branded offices and the ERA Franchise Systems leadership team. 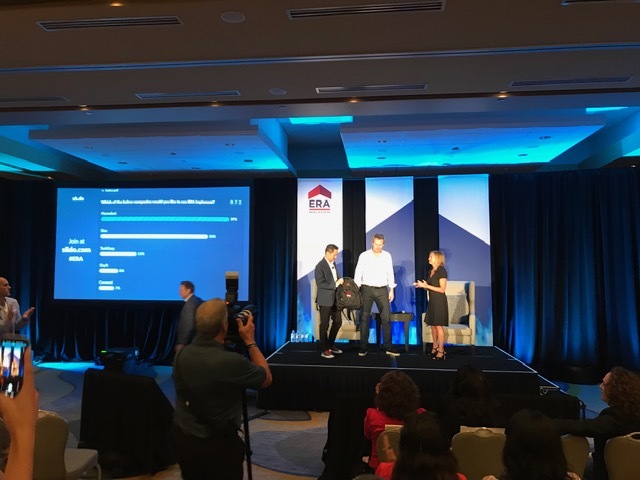 The event featured Realogy Franchise Group CEO, John Peyton, ERA Franchise Systems CEO, Simon Chen, and Author and Social Media Innovator, Scott Stratton. 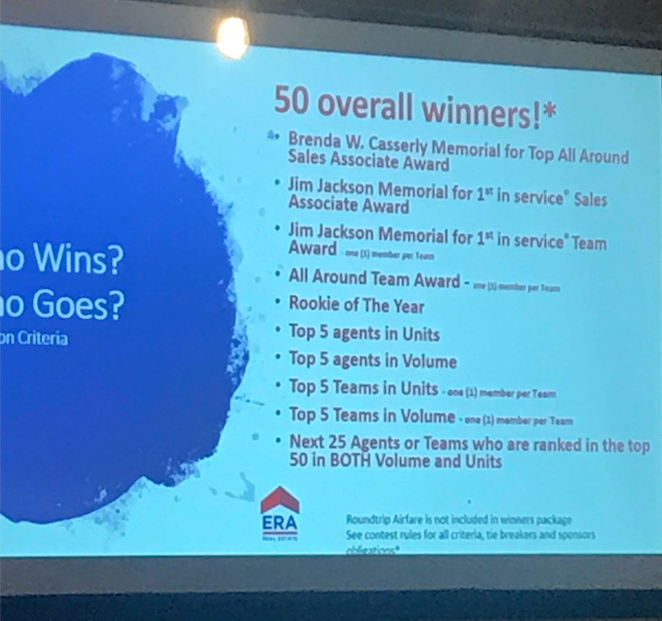 Ignite reinforced the significance of innovation and disruption in real estate, an obsession with exceptional customer service, new training initiatives for agents designed by leading real estate instructors and professionals, and the strength of ERA backed by Realogy, the largest real estate company in the world by transaction volume, transaction count, and agent count. 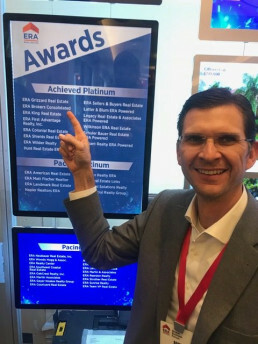 ERA Brokers Consolidated, the 6th largest firm in ERA Franchise Systems by Volume, has been a long-time participant in the leadership training offered by ERA Franchise Systems. 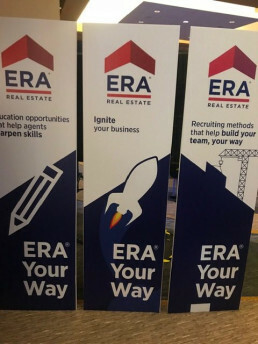 Because of ERA Brokers standing in the organization, it has direct access to the CEO, COO, and the rest of the leadership team to help support local operations.